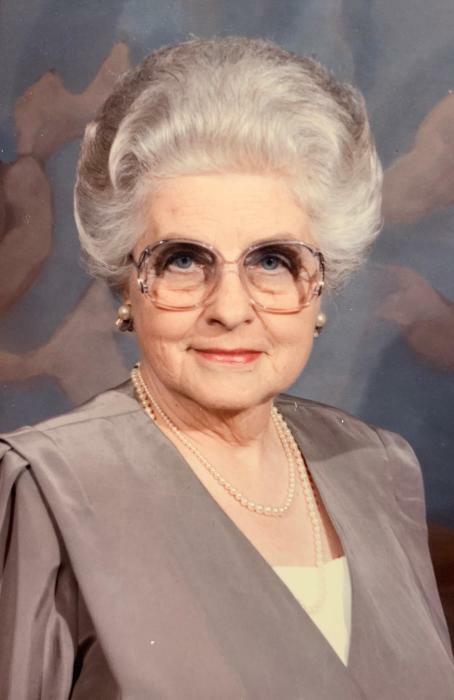 Shirley Bevan King, 95, of Lower Burrell, PA passed away on February 8, 2019 at the Good Samaritan Hospice at Concordia. Mrs. King was born in New Kensington, PA and was a graduate of the Ken High class of 1941. She met her husband, Bill, when both worked at Alcoa’s New Kensington research laboratory and married during WWII before Mr. King was deployed. Following his discharge from the service, the pair made their home first in New Kensington, moving to Lower Burrell before their oldest daughter began school. 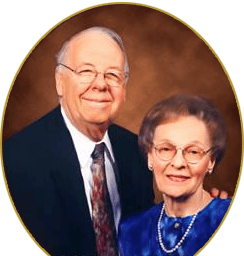 Mrs. King became active in the Burrellton Womens Club and Bethel UMC and was known as a gracious hostess and generous friend. She was an avid bridge player and talented at crochet and other crafts. Until recently, Mrs. King resided at the Haven II at Concordia Lutheran Ministries in Cabot, PA.
She was preceded in death by her devoted husband of 52 years, her parents (Dorothy and Colin Bevan), and a cousin who was like a brother, Thomas R. Bevan, Sr.
She is survived by daughters, Kim (William) Cortazzo of Lower Burrell, and Heather (Craig) Mallard of Wilson, NC, and a special sister-in-law, Shirley King High of Reynoldsburg, Ohio. The family is grateful to the kind care team at Good Samaritan Hospice at Concordia and suggests that memorials be made there for those wishing to do so: 134 Marwood Road, Cabot, PA 16023. Viewing will be on Sunday, Feb 10 from 5-8 PM and Monday, Feb 11 from 10 AM until time of service at 11AM in ROSS G. WALKER FUNERAL HOME LTD, 217 Freeport Road, New Kensington. Rev. Rex Wasser will officiate. Private burial will be in Greenwood Memorial Park, Lower Burrell.